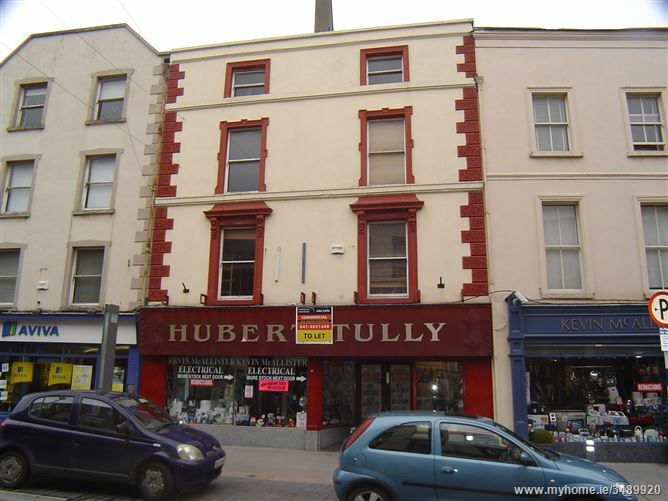 Substantial retail unit available for sale on Drogheda's main shopping/commercial street. 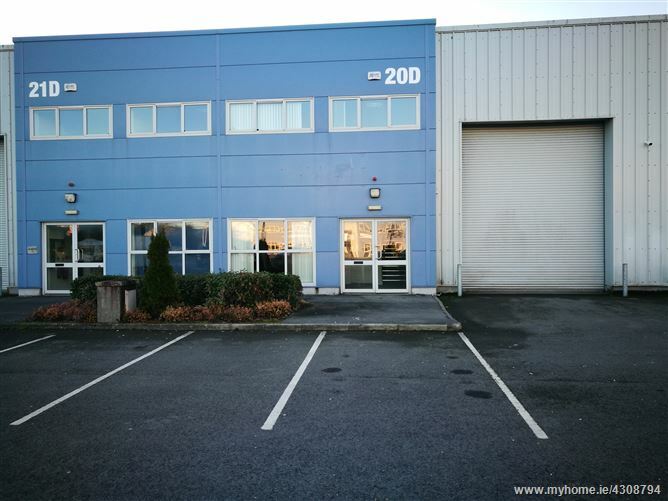 The entire building is available and comprises briefly of: Ground floor retail space (c.2,700 sq.ft), ground floor offices/toilets/canteen (c.400 sq.ft), 3 upper floors of storage/office space (c.2700 sq.ft). The building is in good structural repair. Details in confidence from agent. 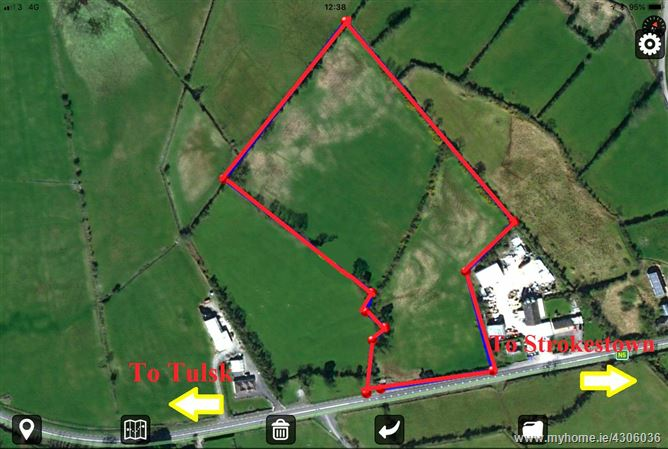 The subject property is located within Eastlink Business Park just off the Ballysimon Road C. 3 km from Limerick City Centre. 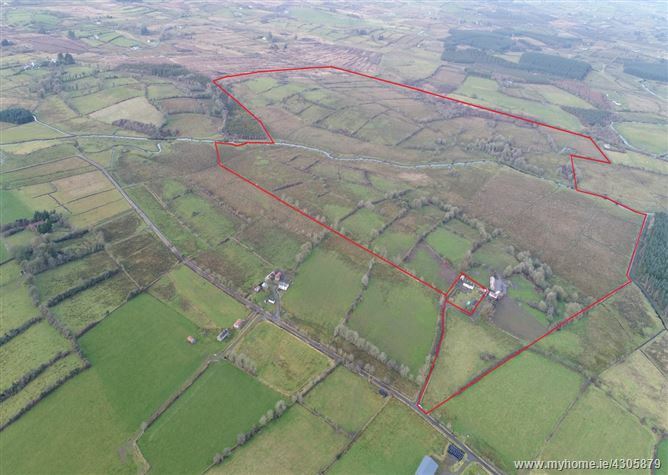 This location benefits from direct access to Limerick’s Ring Road and all main arteries. 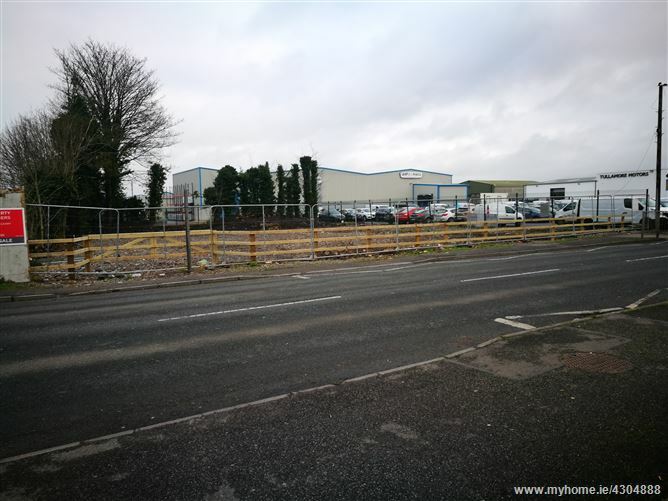 The subject property comprises of a mid terrace, 1st floor office / showrooms which have been fully fitted out to an extremely high standard and ideally suited as offices or showrooms. 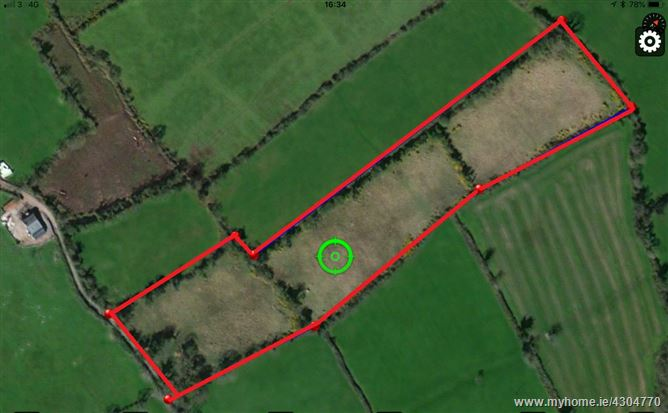 The layout comprises of open plan area, 1 cellular office, w.c., w.h.b. kitchenette area. 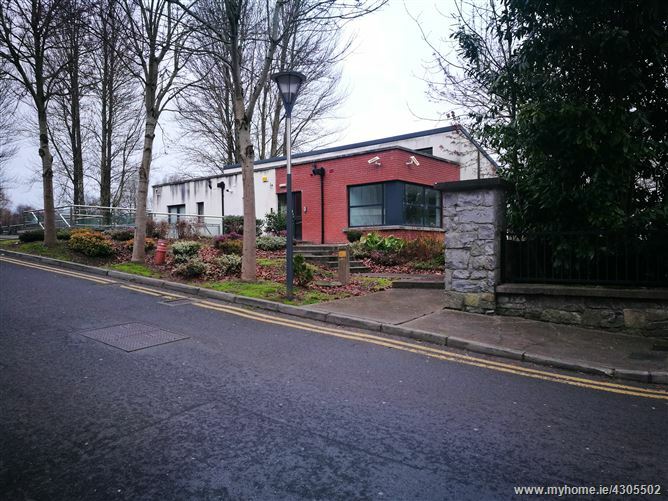 We have been instructed to lease this superb property offering in the region of c.1800 Sq.Ft.The property is located at CastleBuildings,TaraStreet,Tullamore. 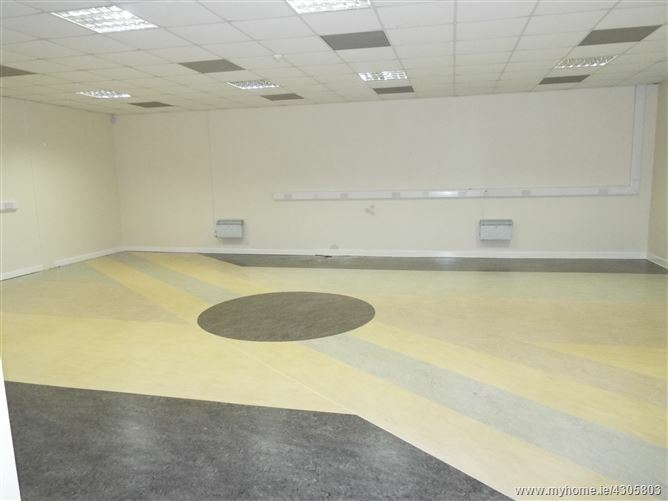 The unit was initially designed as as a Creche and has traded as same until recently. The design would also lend itself to a Medical Centre or similar. The building has the benefit of natural daylight due to high level glazing incorporated in the design. Large Multi Room design with benefit of a WHB to each.